By Charles Wade-PalmerA school girl who had a battery stuck up her nose for five months faces years of reconstructive surgery after it burnt through her septum. Kelsie, seven, was playing with a toy when she put a button battery from it up her nose- only for it to stay lodged up there for almost half a year. 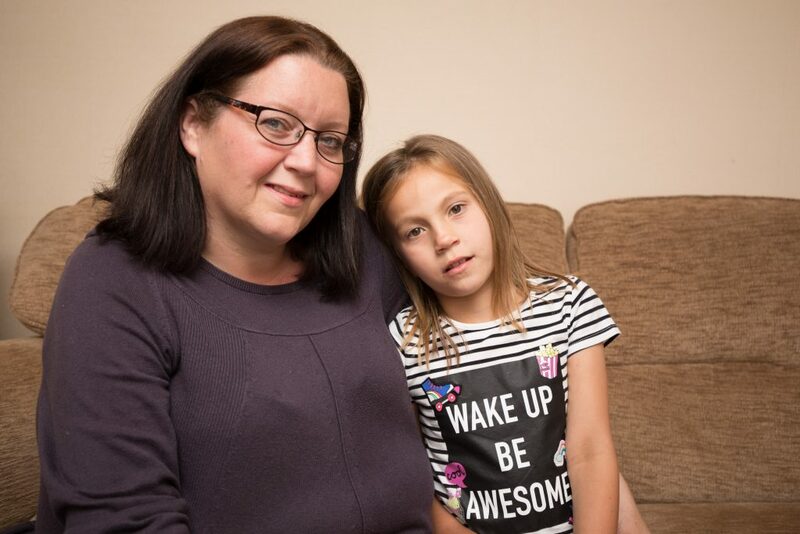 Mum Kerrie, 39, has been told Kelsie could need five operations over the next 15 years after a button battery leaked and burnt through her septum. 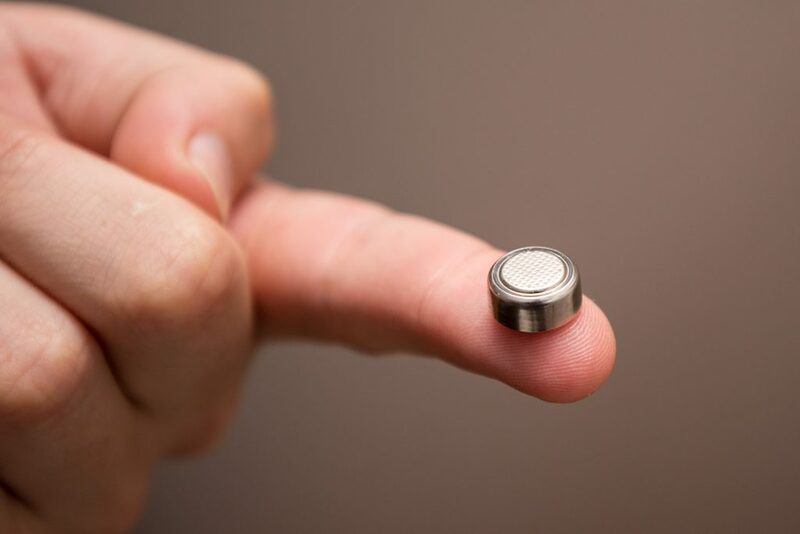 Kerrie Heath, training manager at the NHS said: “After several trips to hospital, the battery was picked up by X-ray after five months- the doctors had never seen anything like it. 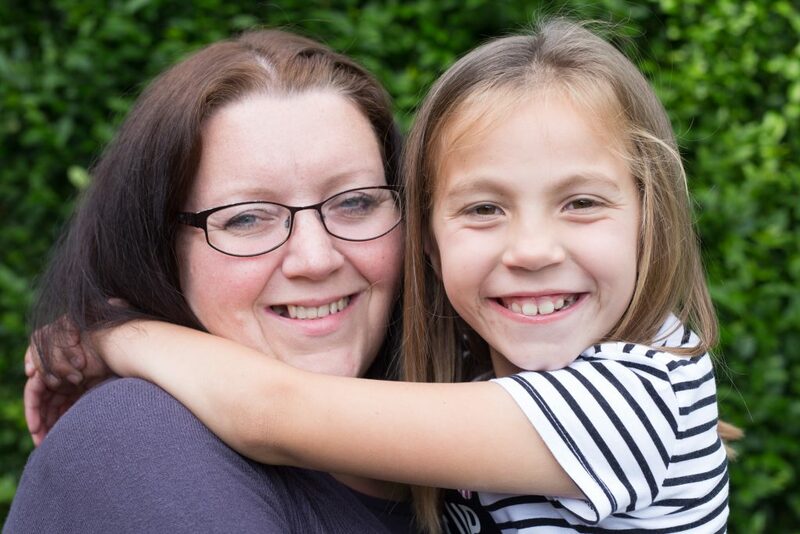 “Kelsie had an operation to remove it but now she’s predicted to have four or five surgeries to repair the damage left behind. 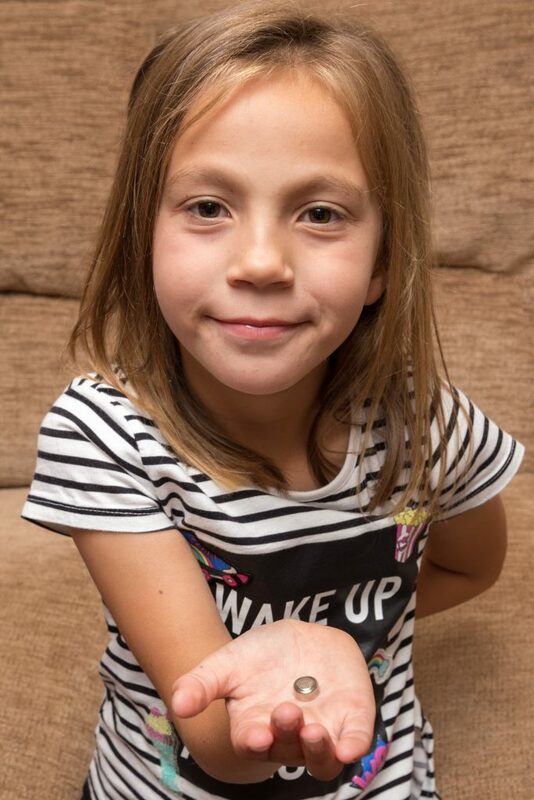 Little Kelsie, from the East Midlands stuck a button battery from a toy she had been playing with in 2015 and without anyone else knowing it stayed there unnoticed for five month, while she was living with foster carers. Her mum and dad, Kerrie and Scott, adopted her a few months later, without anyone knowing she had a battery stuck up her nose. But when brown discharge started coming out of her nose, they rushed her to hospital, and medics eventually realised that she had had the battery up her nose for weeks. Kerrie said: “They don’t want to work on her too much until she’s an adult when she stops growing. “The first surgery to repair her nose is to build up her nose cartilage was meant to be this Summer but she’s quite slim for her height so the doctors want to wait until she’s a bit bigger which will probably be next year. “She will then have one at the beginning of her teenage years, at the end and then when she’s an adult. Kelsie’s damaged nose has had a nasty impact on her day-to-day life from headaches, ear infections, nosebleeds and making her a target for bullies. Kerrie said: “She’s a typical seven-year-old girl in that she likes anything glittery, pink and princessy. “Kids at school have been mean about her nose which is obviously upsetting. “She can’t blow her nose at all so we have to manually clean it for her with a special tool and she gets sores on the inside of her nose. “Her sinuses are exposed which causes all sorts of problems and she also gets ear infections as a result. “Her hearing was affected, her weight went down and she lost her appetite, she’s amazing and has a very high pain threshold.